ALREADY MAKING HIGH QUALITY DATA PLATES FOR OVER 10 YEARS! Replace your damaged dataplate with an exact copy! 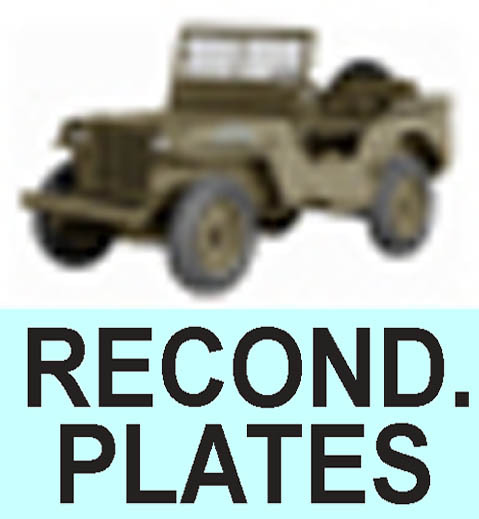 The following plates are good examples of dataplates which were beyond repair. Using the original dataplate as example I stamped a new dataplate in the same style of stamping, stamp font and spacing like the original.